When you have worked hard to receive an award or achievement, wouldn’t you like to be able to show it off? 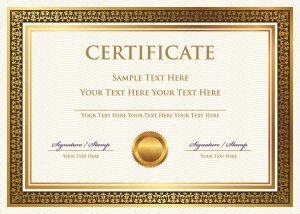 Having a quality, custom frame to display your hard earned certificate, diploma, or award can help make you feel incredibly proud of your achievement. JB Trophies & Custom Frames offers a wide selection of custom frames so you can hang your certificate or award with a sense of honor and pride. It can be difficult to find the right sized frame for your award. In some cases, you may be able to find the proper size, but the quality may not be up to par with the award you wish to place in it. We can offer you customizable frames made from high-quality materials. 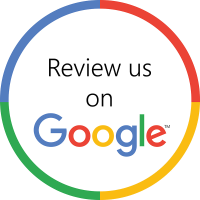 Please call us today at (408) 727-9500!